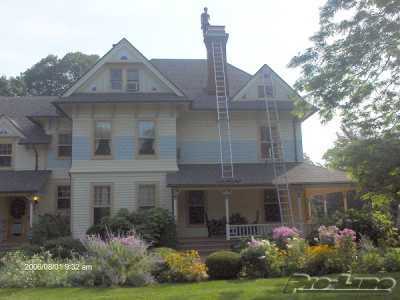 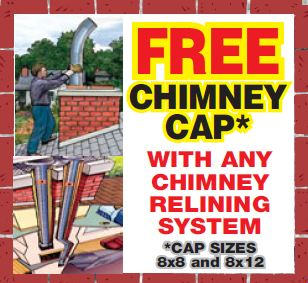 ProLine Chimneys is the premier family owned chimney company on Long Island NY, serving both Suffolk & Nassau Counties. 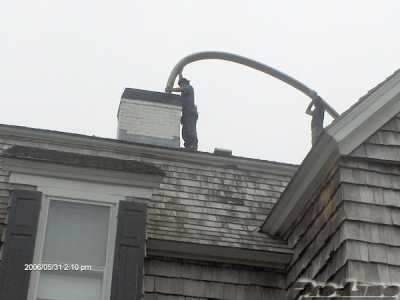 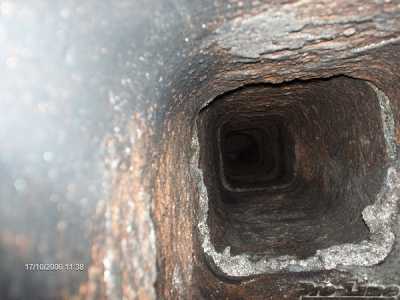 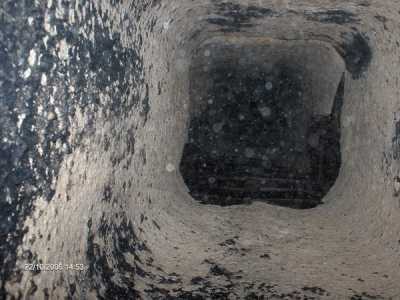 With over 35 years of chimney repair experience, we are confident we can help with your next chimney liner installation. 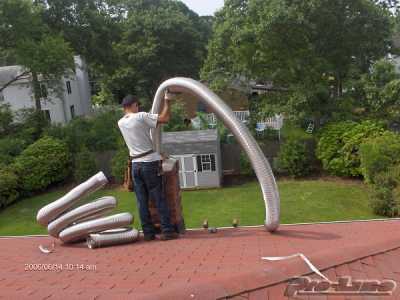 When you need a quality licensed and insured chimney company on Long Island NY, call ProLine Chimney today at 631-627-6800 for a free chimney liner estimate. Same day service available. 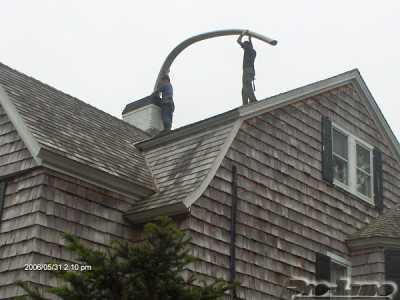 WE OFFER 24 HOUR EMERGENCY SERVICE SEVEN DAYS A WEEK!